In need of some new workout clothes? Make plans to shop on International Yoga Day. Athletic apparel retailer Lululemon announced that the company will donate 100-percent of profits from its in-store and online sales on June 21 to nonprofit groups that make yoga and meditation more accessible. Funds will be donated through Here to Be, the company’s social impact program launched in 2016. 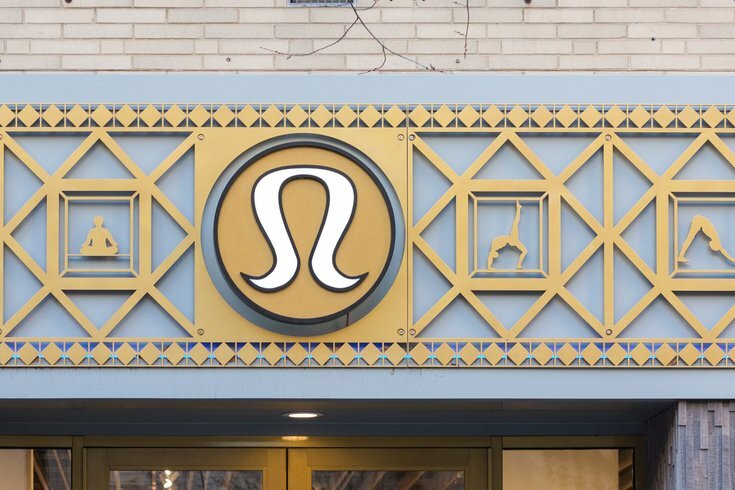 Lululemon has stores in Rittenhouse, University City, Fishtown and Ardmore, as well as Cherry Hill, N.J.